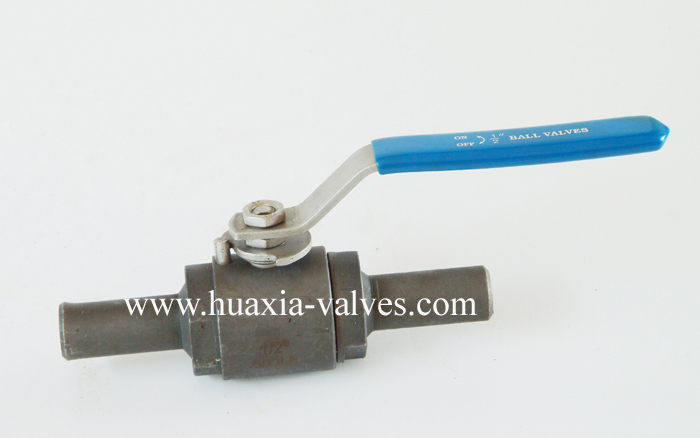 2PC Extend Thread forged Ball Valve manufacturers,2PC Extend Thread forged Ball Valve exporters,2PC Extend Thread forged Ball Valve suppliers,2PC Extend Thread forged Ball Valve OEM service. Material: A105, F11, F22, LF2, 304, 304L, 316L, 316L, 20# alloy, Monel and Hast. etc.